Kate holds of Bachelor of Science (B.S.) degree in Biology and has a lifelong passion for all things metaphysical. A lucid dream occurs when you are dreaming in your sleep and you're actually aware that you're dreaming. 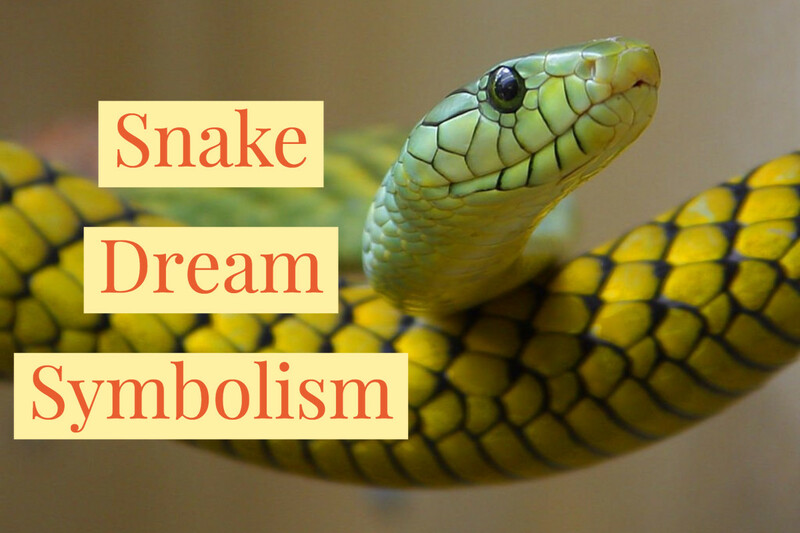 This awareness lets you control what happens within the dream. This level of control can lead to a more restful night's sleep. It also opens up the opportunity to experience things that would be impossible in everyday life and can give you the chance to practice a few real-life skills while you dream. 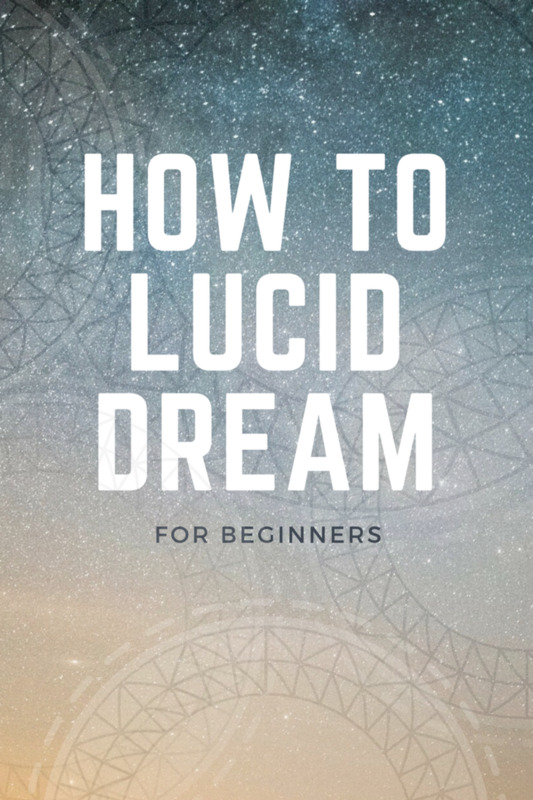 Lucid dreaming takes practice, and there's a few things you'll want to do to prepare yourself for it, but it's possible with the tools and techniques we're about to go over. An important thing to consider before attempting to lucid dream is whether or not you've tried before. If you have done this before and you're just wanting a way to speed up the process, great. My guide can help. 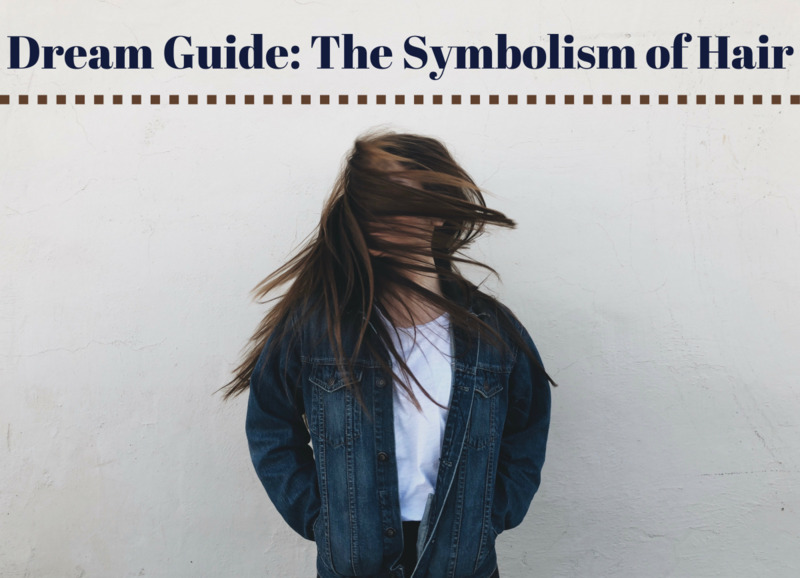 If you're brand new to the exciting world of lucid dreaming, I have to point out a few helpful reminders before we get to the step-by-step lucid dreaming process. 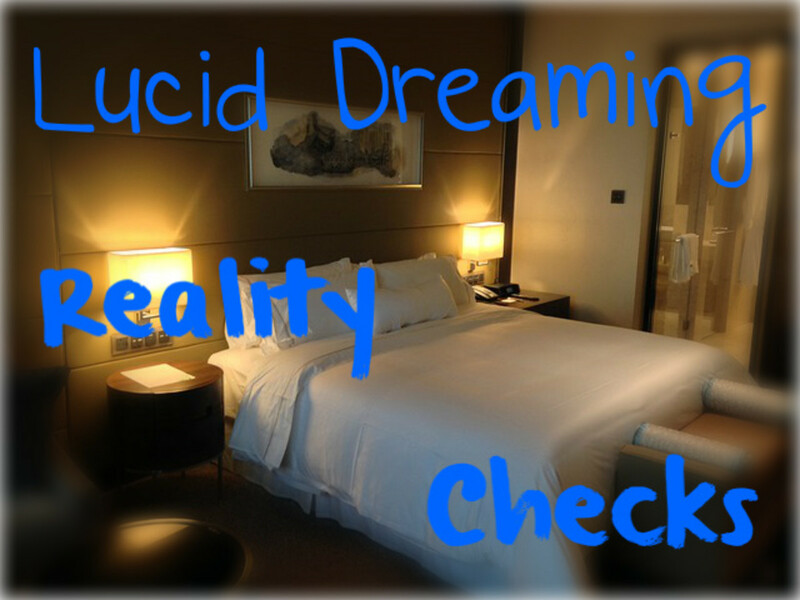 First off, lucid dreaming can be extremely intense, and it's a shock if you're not prepared for that. While every lucid dreaming experience is different, an example of one that could be extremely intense is one in which you will a loved one who has passed away to appear. The first time I had a lucid dream, I dreamed that I was playing with one of my pets that had passed on. When I came out of the lucid dream, instead of feeling excited to have been with my pet again, I ended up feeling really depressed. All of this is to say that anything you will to happen in a lucid dream, even though you're aware it's just a dream, can still feel really overwhelming both during and after the dream has ended so be careful with what you choose to experience, and slowly build up to deeper situations and themes, especially if you're a novice. The first step to successful lucid dreaming is a super dark room. So shut off your computer, close those blinds, and unplug the nightlight. While you're making your room dark, you may want to tidy it up a bit. Get it nice and clean so you're not thinking about any misplaced items or clutter. It's also a good idea to have a dream journal and a pen waiting on the nightstand. There's a technique you'll have to do as well that I'll explain in a few minutes that requires you to wake up slightly before falling straight back to sleep, so you'll need an alarm clock or an alarm on your phone in reach as well. If you're someone who likes to use things like essential oils, incense, or light background noise to help you relax and fall asleep, now would be a good time to get these things and have them on hand as well. The more you get set up ahead of time, the easier it will be for you to relax at bedtime. 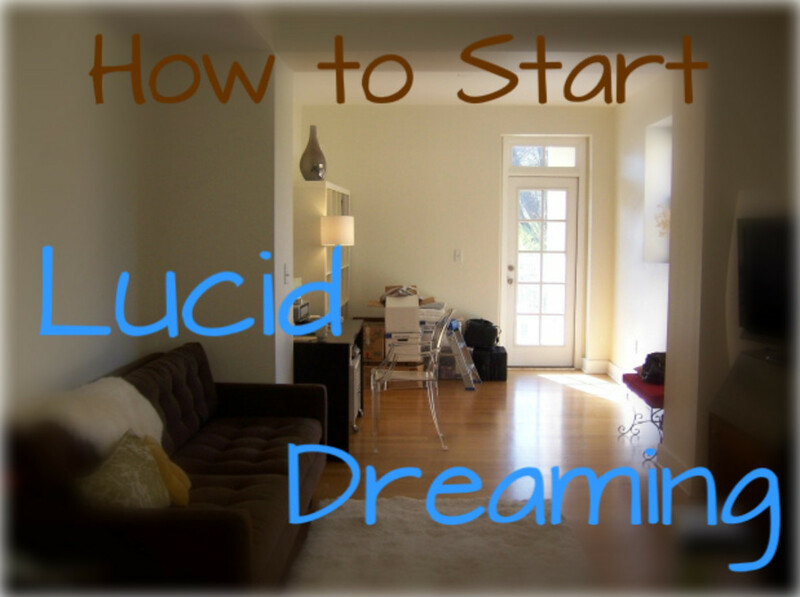 Now that your sleeping space is ready, it's time to start focusing on the actual steps you'll practice to lucid dream. You want to spend a few hours before you actually attempt to lucid dream focusing on it and maybe reading up on the finer points. Reddit has some really awesome discussions on lucid dreaming techniques, pointers and troubleshooting for those with a lot of practice. Hold out one hand with the palm facing the opposite hand. Take a finger from one hand and try to push it through the opposite palm. You want to really concentrate and expect it to go straight through. If it doesn't go through your palm say, "Oh, I must really be awake." When you're testing and expecting your finger to go through, ask "Am I dreaming?" When you're lucid dreaming, your finger will always go straight through your palm. Repeat this reality check at least 20 times throughout the day so that you'll automatically do it in your sleep. In step three, you'll turn everything off an hour before bed. Start turning off any computer screens, tablets, phones, etc. Also, turn your phone on silent but make sure the alarm will still go off if that's what you plan to use to wake yourself up. Doing this will give your body enough time to naturally produce the hormones that make you feel tired. Screens and artificial light can slow this down and make it take longer to fall asleep. If you can't lay in the dark without getting restless, try reading a book or listening to some soft, calming music. If you like to wear sleep masks or meditate, do this within this hour. The point of all of this is to slow your mind and body down so you can slip off to sleep. Even if you don't want to practice lucid dreaming, these are still solid tips for getting a restful nights sleep. For step four, you'll set an alarm for the Wake Back to Sleep technique. The Wake Back to Sleep technique basically means that you wake up very early, shut off the alarm, and fall straight back to sleep. Ideally, you'll do all of this without opening your eyes, which is why it's important to have everything you need within reach of your bed. This will happen right in the middle of your REM sleep stage, a time during your sleep that makes it easier to have a lucid dream. So, set your alarm to go off two to three hours before you'd normally wake up for the day. If you get up at six in the morning, set your alarm for three or four in the morning. You alarm should wake you up but not jar you out of your sleep state. For step five, you'll wake up without opening your eyes with is admittedly one of the more difficult areas of lucid dreaming to master. When your alarm goes off, the goal is to wake up without opening your eyes. Essentially, you're trying to wake your brain up and go straight back to sleep while keeping your mind aware that you're asleep, or lucid dreaming. Once you've woken up and switched your alarm off, relax back into your bed and lay there with your eyes closed. If it helps, keep telling yourself to stay awake while letting your body drift back to sleep. This is also where your reality checks come in. If you do accidentally fall completely back to sleep, you'll be able to tell by performing your chosen reality check, like pushing your finger through your palm. Here's where you finally start to lucid dream! REM happens at different points throughout the night and when it occurs, you dream more. So, when you wake up two or three hours earlier than you're used to waking up, you're interrupting that REM. In response to this, your body will go into overdrive, trying to put you back into your deep REM sleep. The key to lucid dreaming is to keep your mind awake and aware throughout this process. Allow your body to relax and drift as you fall back asleep from the early wake up. You'll start to see things like shapes, colors, scenery, and maybe even flashes of people. You may hear things too but it's different for everyone. When you first start, these images will all seem to be random, but the longer you lucid dream, the more they'll start to make sense. As you practice, you'll become more involved and you'll eventually be able to look around and start to control these seemingly random images and scenes. When you're able to do that, then you're officially lucid dreaming. As with anything else, this process feels more natural the more you practice it. Sleep paralysis may be scary the first couple of times it happens to you, but it's a natural part of lucid dreaming. Basically, your body is asleep and you won't be able to move it at all but your mind is awake and aware of what's happening. 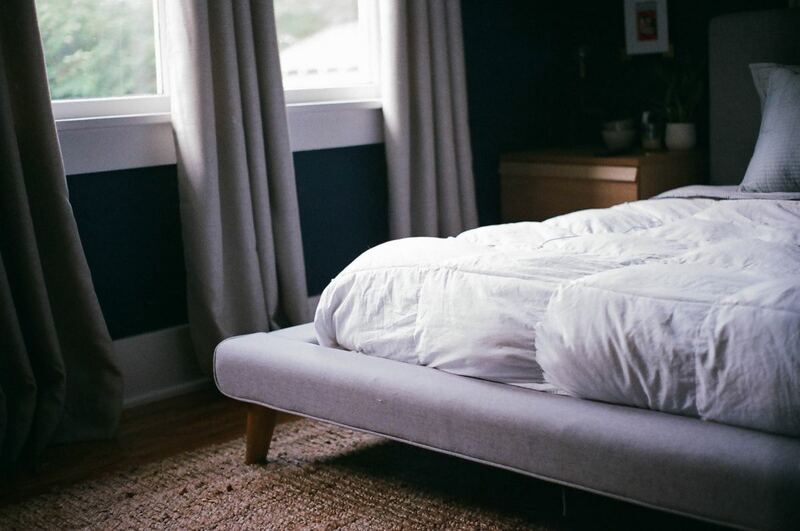 Sleep paralysis happens every night, but you're usually not aware it's happening. When it happens, you'll feel your body shut down in a way, but it's not actually dangerous. You'll be able to move your body again when you fully wake up, and it's like your body's fail safe to prevent you from lashing out during sleep and injuring yourself. You'll wake yourself up if you get too excited. When you first start lucid dreaming, relax and explore it instead of trying to control it. Don't try too hard. 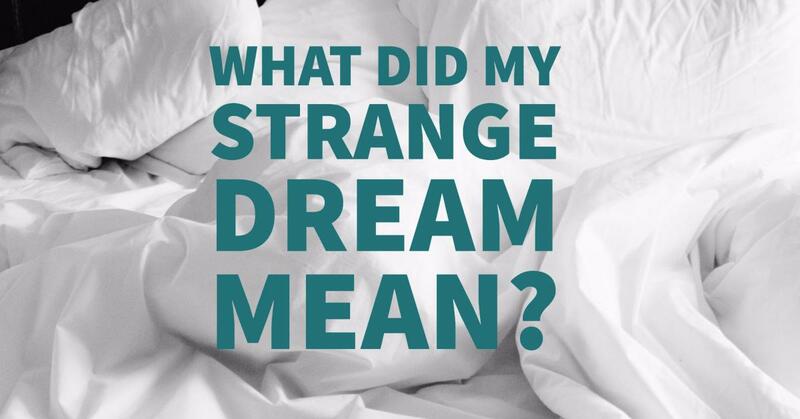 Many people fail when they try to lucid dream because they're trying to force it. 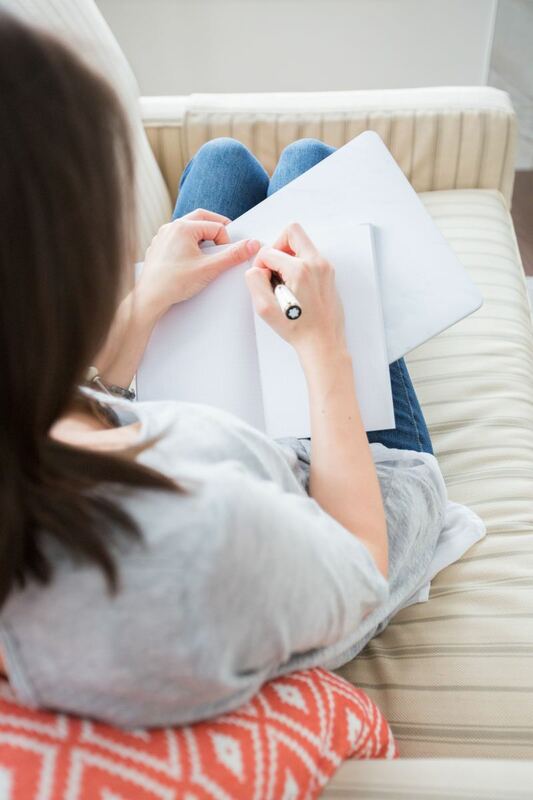 Use your dream journal every time you attempt it so you can look for patterns. If you don't have luck when you first attempt to lucid dream, keep trying. You may find additional tricks that work to help you relax. It's important that you find what works for you and what doesn't work. Have You Ever Practiced Lucid Dreaming? What are your experiences with lucid dreaming? Do you have any pointers for others? Leave them in a comment below! i want to dream about a specific person but it doesn't always work. Kate, other than a growing cerebral cortex, I am not certain what all of the primary prompts may have been. However, I remember telling the grown-ups that we were in a dream, and said adults laughing this declaration off. 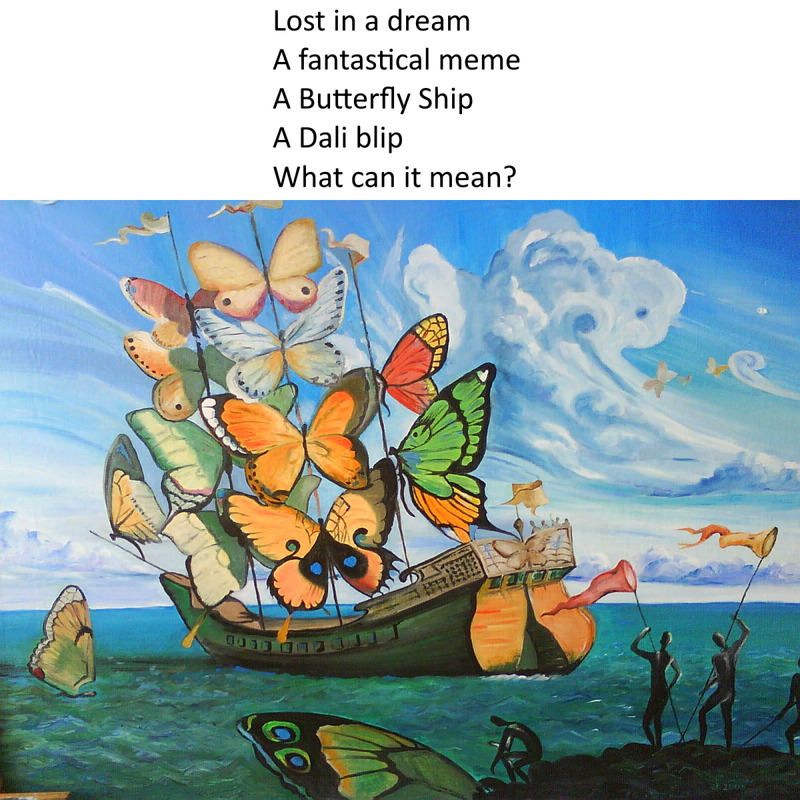 More recent lucid dreams that I have had often involve moments of flight. After reading about lucid dreaming and that one had the ability to fly, I have enjoyed trying this when I wake-up, one may say, when I am asleep. Tell us about it Alex! Do you remember what could have prompted it or contributed to getting you into that lucid state? The first lucid dream that I remember was when I was a little boy. I like the finger through the hand technique. I normally just flip my hand back and forth, which has worked really well, but that's definitely a technique that I can get on board with. Hoping something new like that will inspire more lucid dreaming!